Update: This article is now outdated. Our boxes are yellow and the label will have a different color highlighting the product line. Yellow for Target, Orange for Hunting or Varmint, and Grey for Tactical. 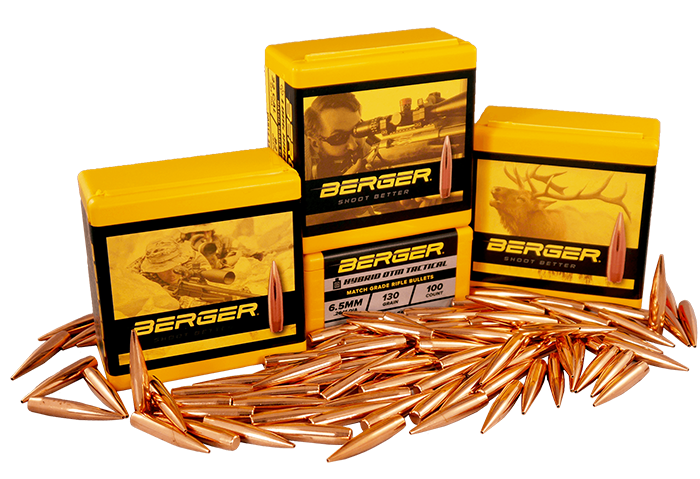 When Berger first started selling bullets, we sold Target bullets in yellow boxes. Over the years, our line has expanded to include Varmint, Hunting, and Tactical bullets. 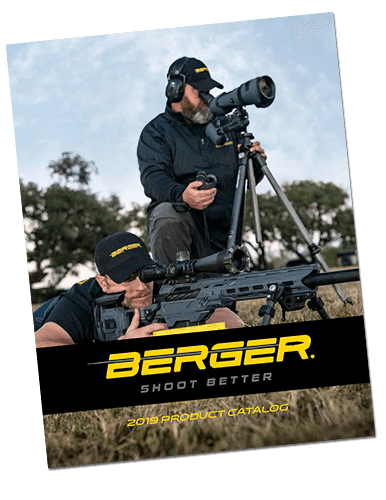 These application-based lines are designed to help shooters more easily find the right bullets for their purposes. In an effort to make this process even more straightforward, we have added two additional box colors to our line. Each bullet line now has its own dedicated box color. The only change is the box color; the bullets are still exactly the same. The Target and Hunting lines will remain unchanged, with yellow and blaze orange boxes, respectively. 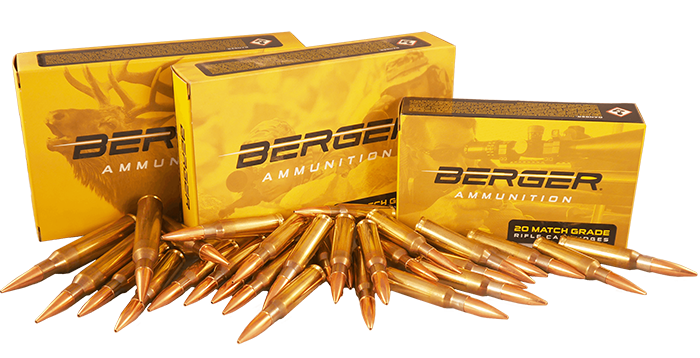 Varmint bullets are now sold in burnt orange colored boxes, and Tactical bullets are available in khaki colored boxes.